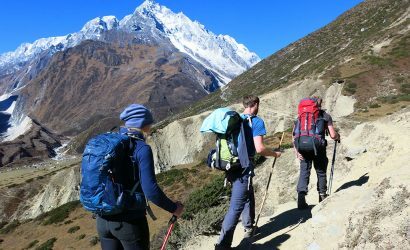 Manaslu Circuit Trek is categorized as one of the best treks in Nepal and combines the high of the Himalayas and its natural beauty with rich cultural heritage and biological diversity. 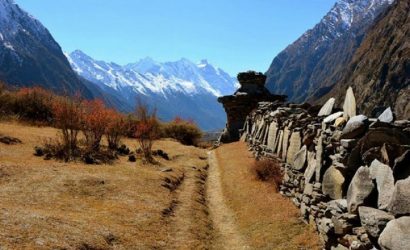 TheManaslu Circuit Trek is now a great tea-house trek. 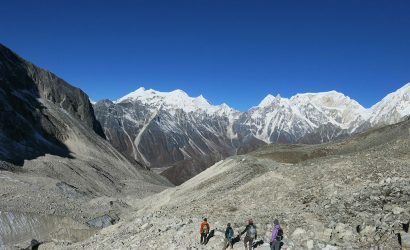 Some call it the best all-round trek in Nepal and it’s on the Great Himalaya Trail. It’s certainly a great alternative to the Annapurna Circuit.